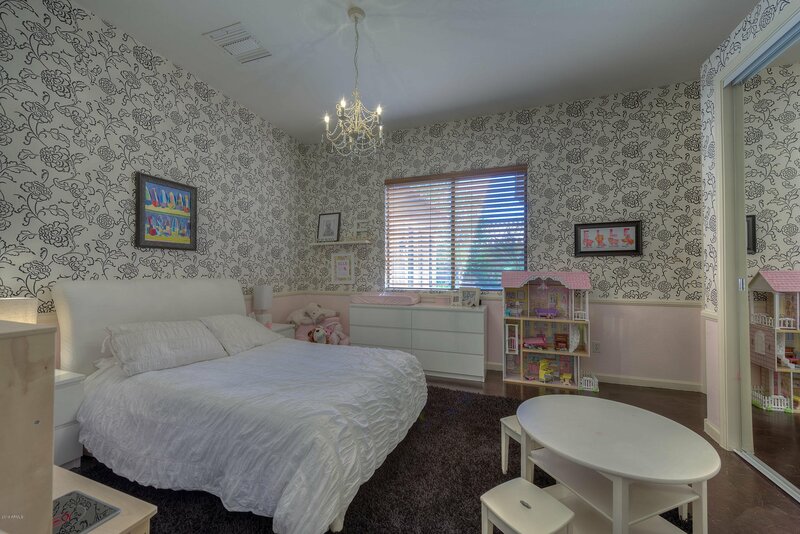 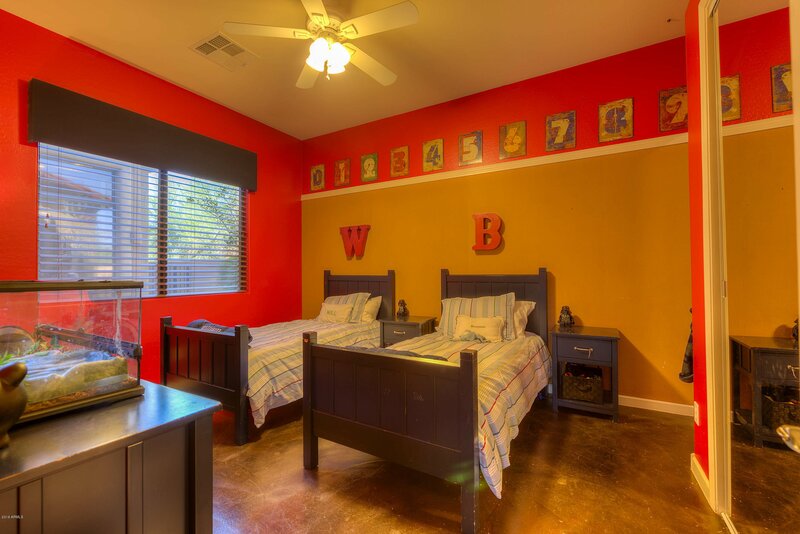 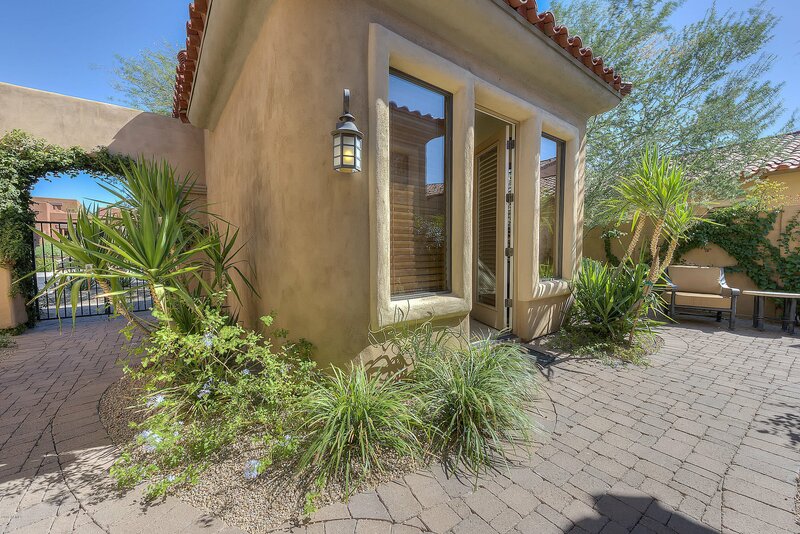 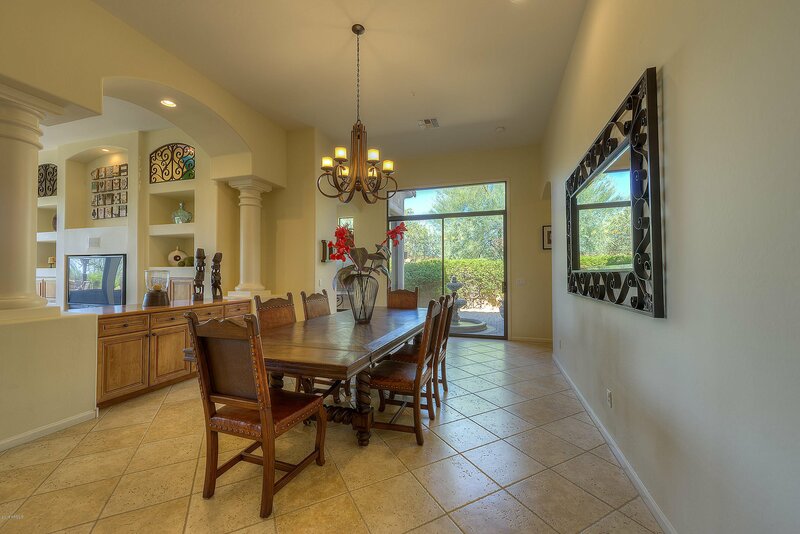 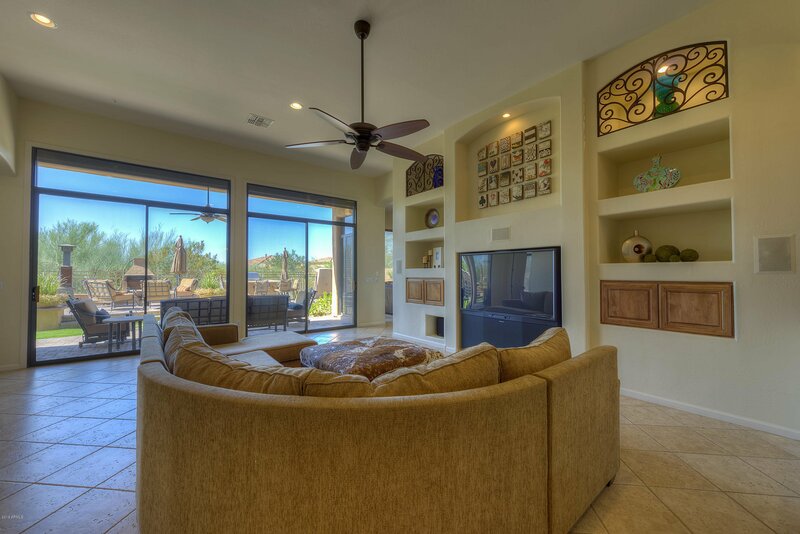 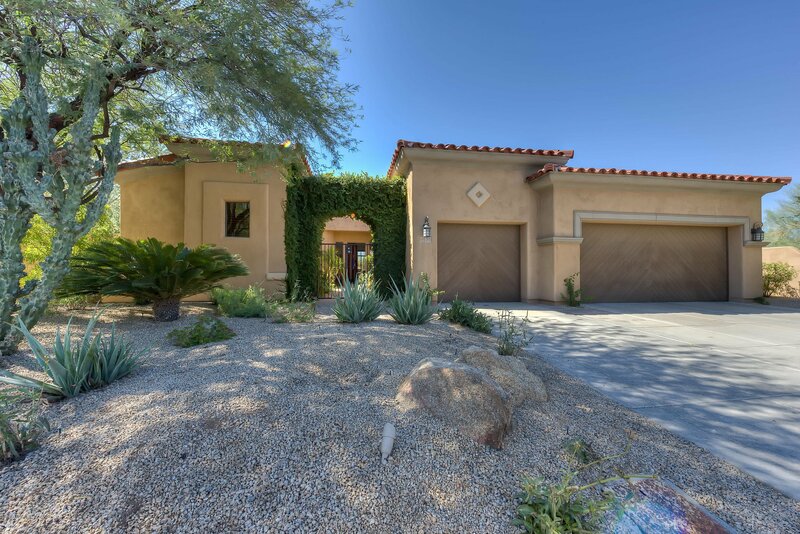 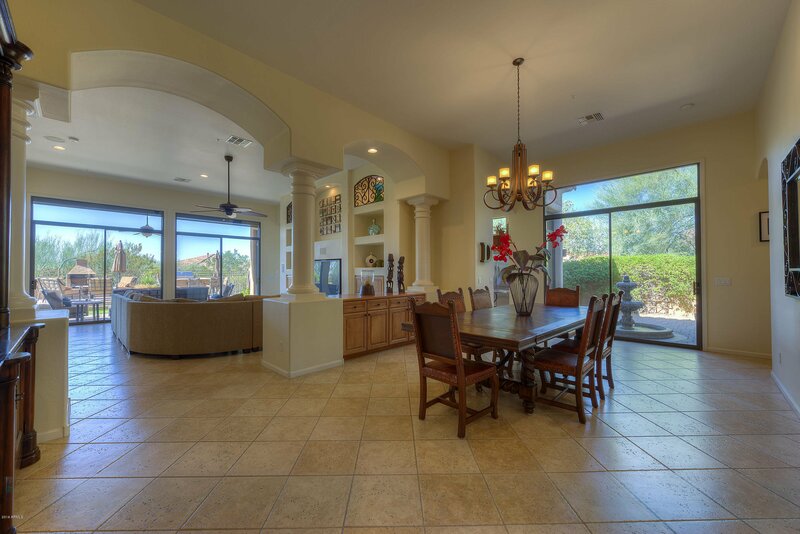 Gorgeously upgraded 4 bedroom, 4.5 bathroom single level home with guest casita. 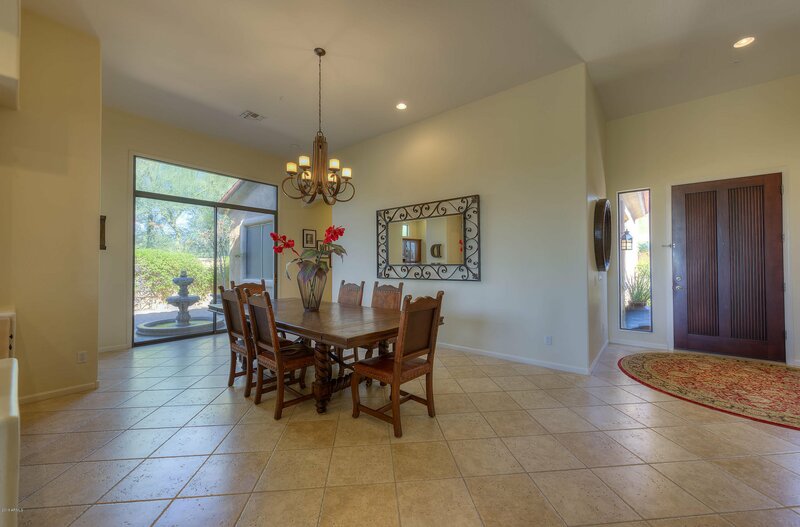 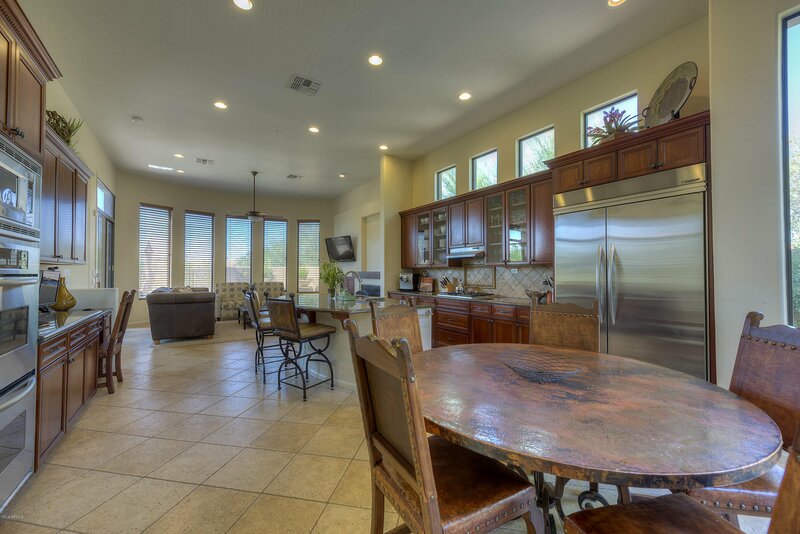 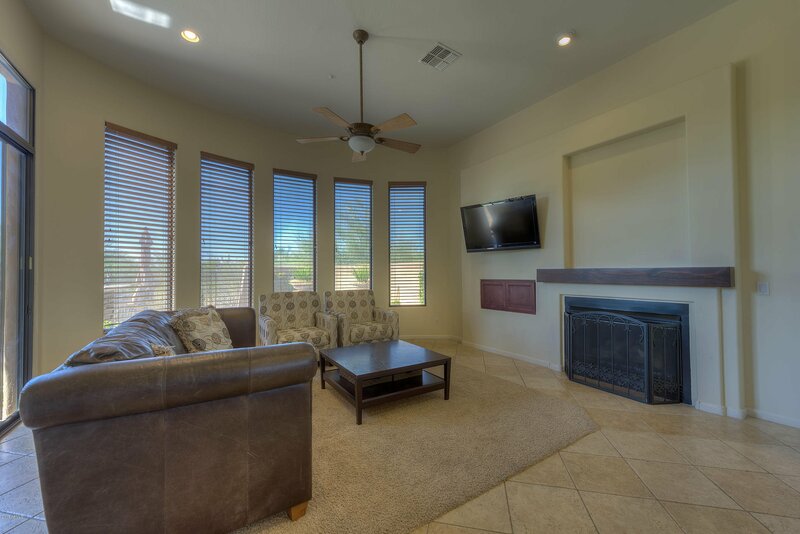 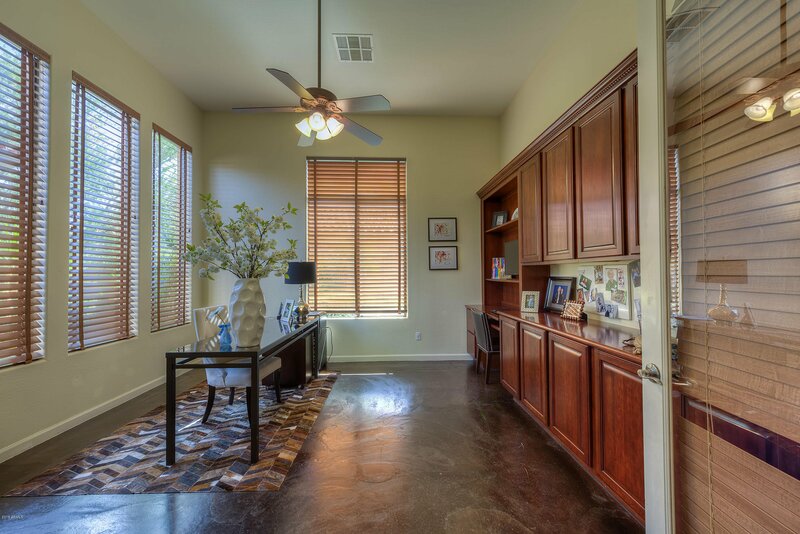 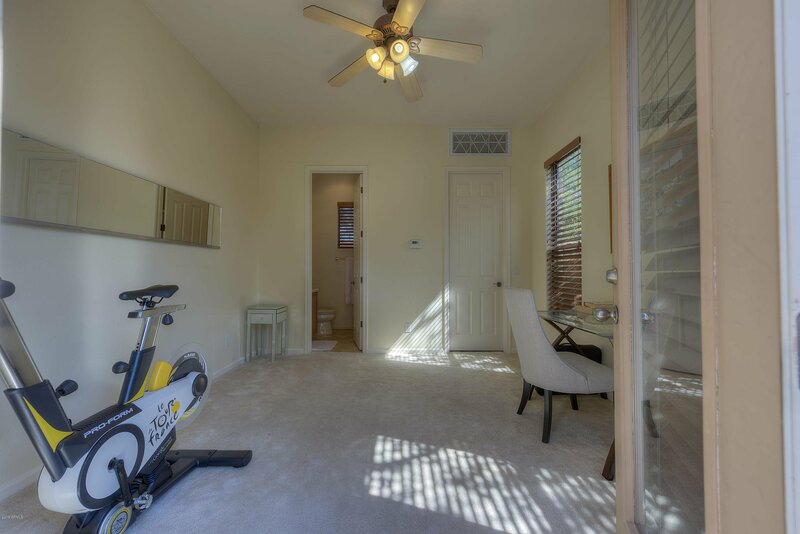 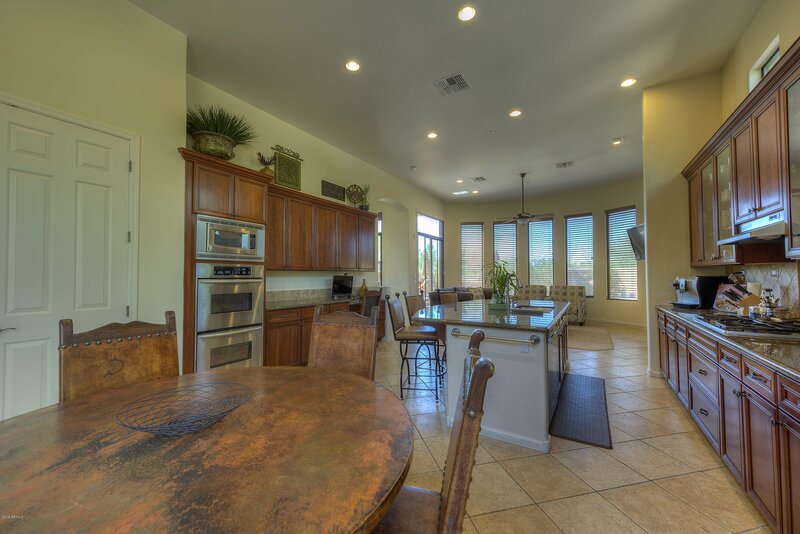 Great room floorplan that is open and bright with tumbled ceramic floors, custom paint, wood blinds and shutters throughout. 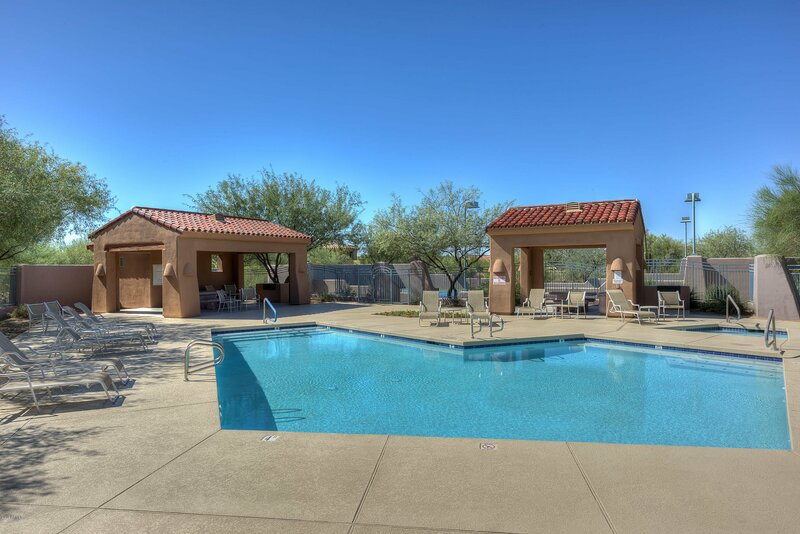 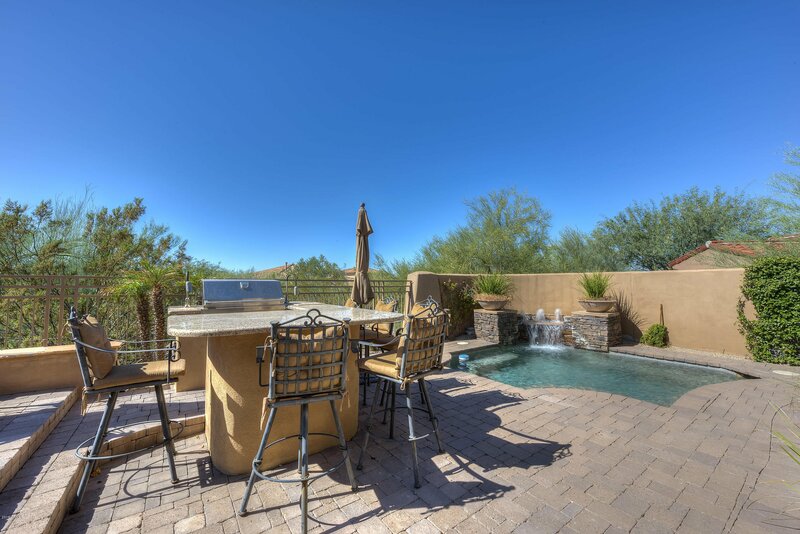 Gourmet kitchen over looks charming courtyard with water feature and offers granite slab counters & island, tumbled stone backsplash, stainless steel Kitchen Aide appliances including double ovens and cherry stained, raised panel maple cabinets. 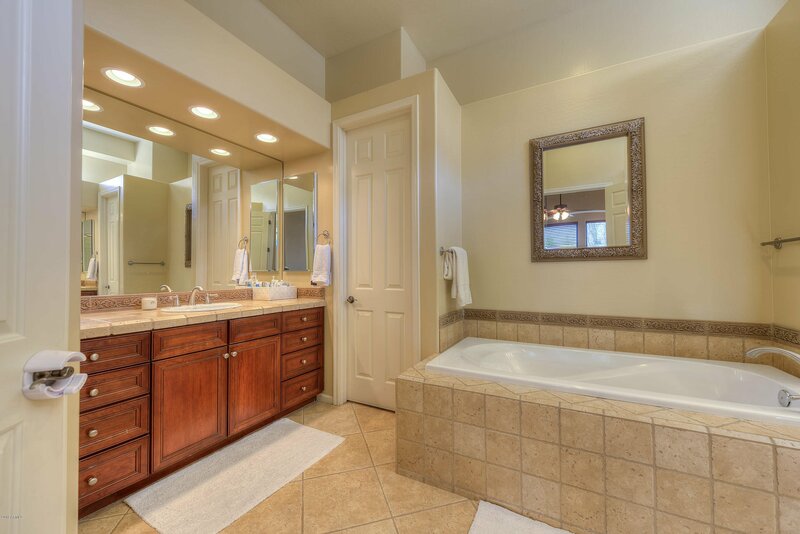 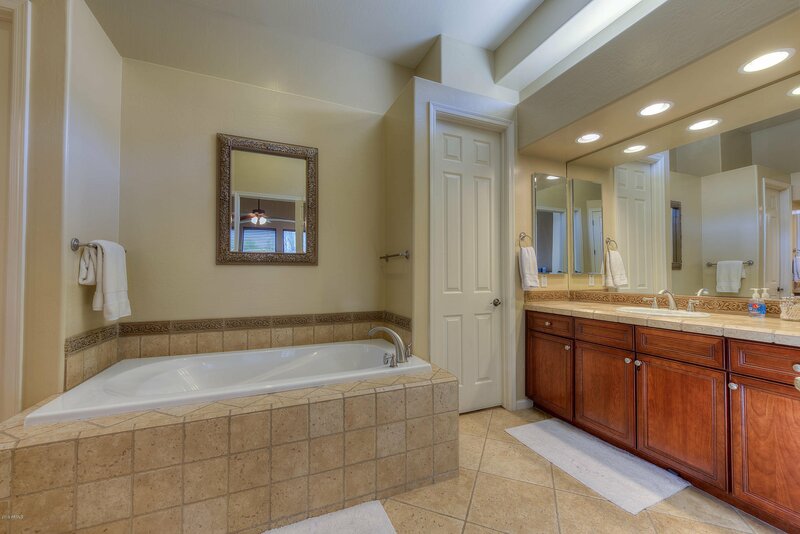 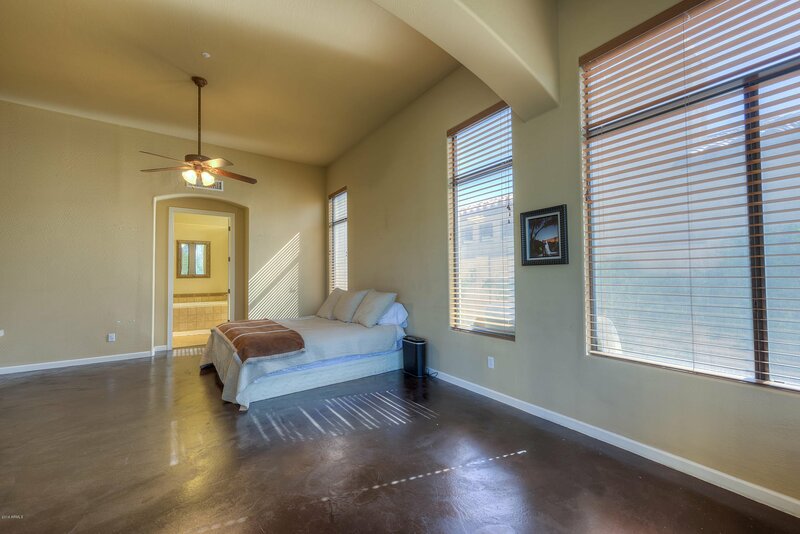 Large master bedroom with sitting area and bath that features tumbled stone floors, counters and tub deck. 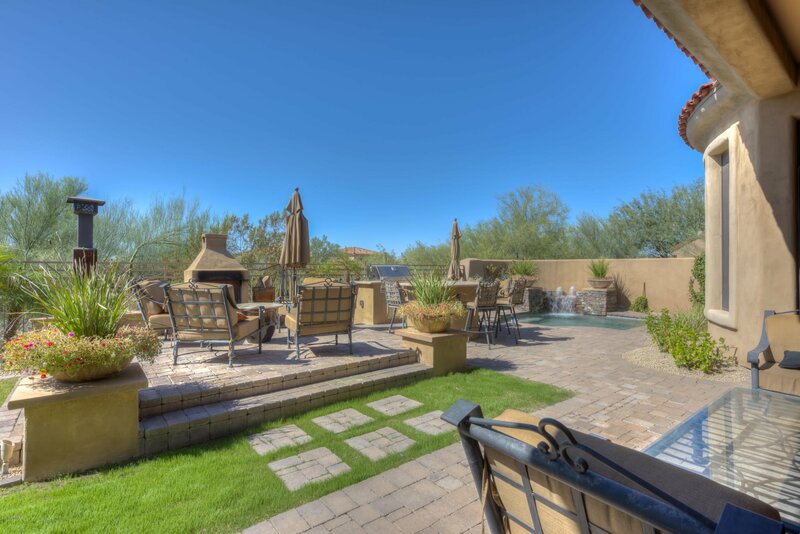 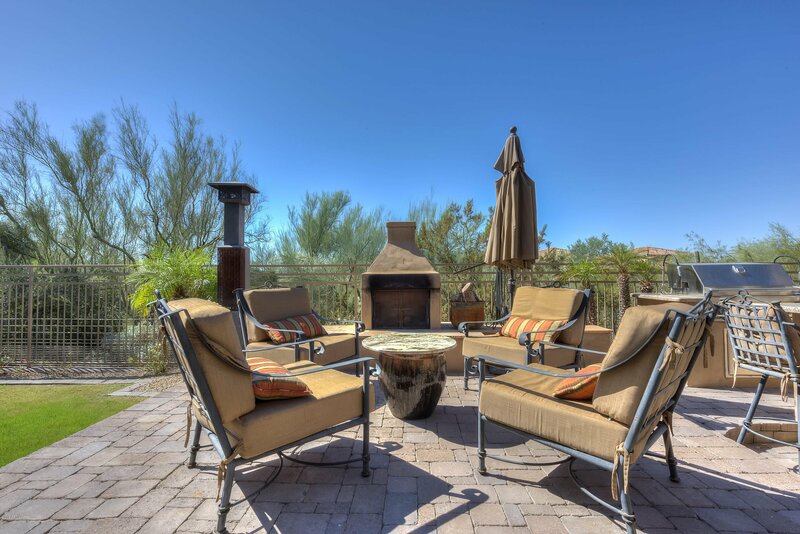 An entertainer's backyard with play pool, fire pit and large grassy area. 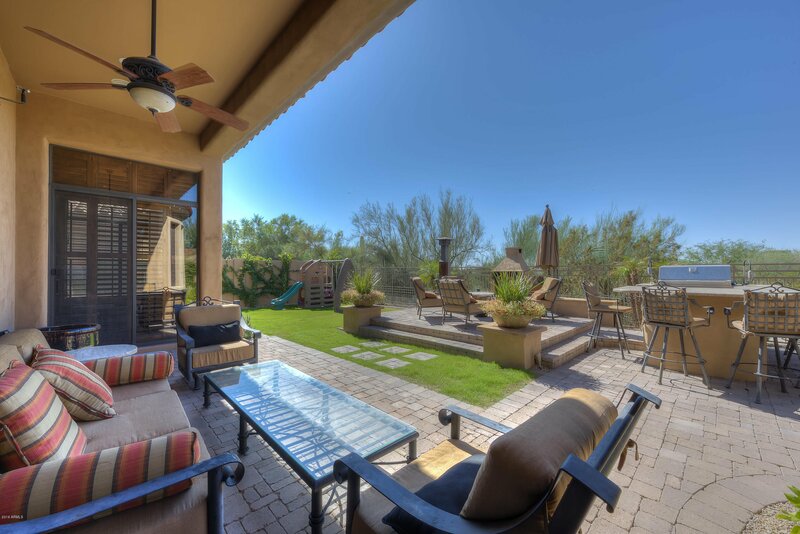 Home sides to large wash with privacy and great views.